Michael Horodniceanu, Ph.D., P.E., professor within the New York University Tandon School of Engineering’s Department of Urban and Civil Engineering, will lead the newly created Institute of Design and Construction Innovations Hub. Brooklyn, N.Y. — Committed to maximizing safety, efficiency, and sustainability within the construction sector, the New York University Tandon School of Engineering created the Institute of Design and Construction (IDC) Innovations Hub. 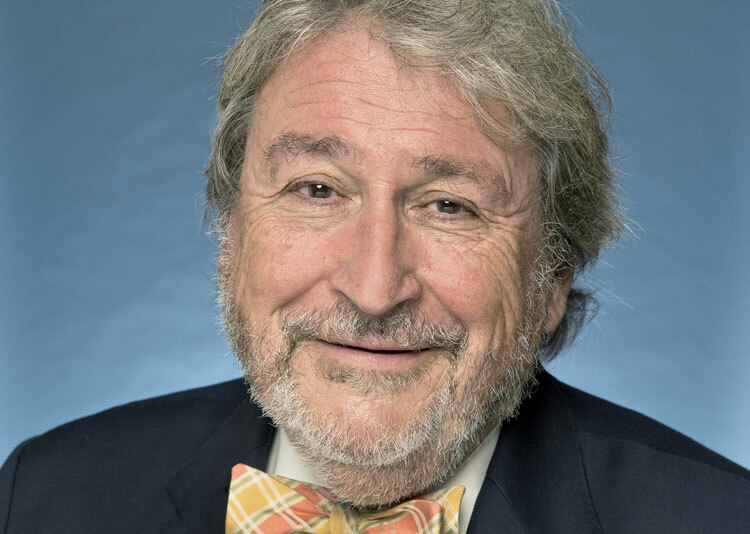 The IDC Innovations Hub is chaired by Michael Horodniceanu, Ph.D., P.E., an internationally prominent transportation and construction executive, who is a professor within the Department of Urban and Civil Engineering. An industry-supported, membership-based entity, the newly endowed center will promote innovation in construction, engineering design, and management. Member firms will leverage the Innovation Hub’s resources to improve efficiency, control costs, and help identify innovative solutions that emphasize sustainability, fiscal responsibility, and safety. The IDC Innovations Hub aims to play a long-term, instrumental role in helping industry leaders create vibrant and sustainable communities where people want to live and work – while grooming a new generation of engineers to take on emerging challenges facing the construction industry. Horodniceanu brings more than 40 years of academic and industry leadership to his role as IDC Innovations Hub chair. His academic credentials include teaching positions at NYU Tandon (formerly Polytechnic University) and Manhattan College. He also served as chairman and CEO of the former Urbitran Group, a multidisciplinary transportation planning, design, and construction management firm. He currently is principal of Urban Advisory Group, where he is a senior consultant to contractors, architecture and engineering firms, developers, and government agencies. Horodniceanu’s widely recognized public sector experience includes service as Commissioner of New York City’s Bureau of Traffic from 1986 to 1990, where he was responsible for street reconstruction citywide, as well as management of the city’s traffic operations. From 2008 through 2017, he was president of New York’s MTA Capital Construction. With a budget exceeding $20 billion, MTA Capital Construction ranks as America’s largest transportation construction program. Bearing responsibility for many of the world’s most complex urban infrastructure programs, among the projects within Horodniceanu’s domain were the $12 billion East Side Access project, the $4.5 billion Second Avenue Subway, the $2.4 billion Number 7 Line Extension, and the $1.4 billion Fulton Street Transit Center.